I stayed at Nalanda two nights on either side of my trip to Nubra Valley. Very clean & spacious. Wifi was okay. The hotel is 10-15min walk uphill from the main market. Manager Rahul and his staff made this stay memorable. Dinner and breakfast are available at a charge, but well worth it... there are no independent restaurants nearby. Hot water availability was a problem, temperature was tepid at best. The hotel is little on higher side on value. It will be awesome if price can be reduced. Rooms are clean and comfortable. Staff is great and food is also good. Overall nice experience. We had such an amazing stay at this hotel. This is situated few mins walk from the main market. All staff at this hotel were friendly and attentive to our needs. Definitely a place worth staying. A pleasant 10 min walk into the center and market. The staff is very helpful and accommodating. Breakfast was nice and adequate. Room was comfortable and quilt came in handy for some chilly nights. The WIFI was not too good but I think that is status quo for Leh as several restaurants I visited had the same problem. 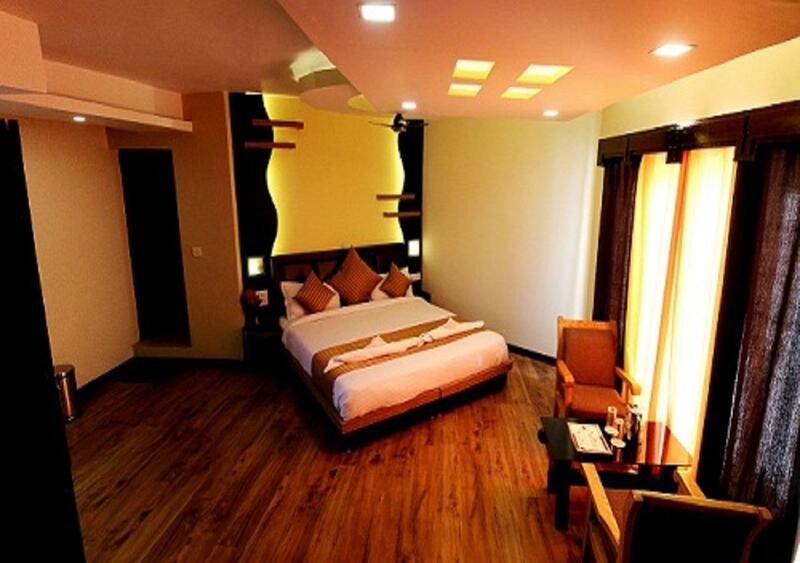 Hotel Nalanda is a nice hotel with beautiful scenery around it. Hotel Staff- Norboo is very helpful for arranging tour for me. I would come back again if I go to Leh next time. But be aware that they don't accept credit card here for the payment. Staff were very helpful and friendly. They help us in everything we asked. The rooms are clean. Location is near Leh bazaar. Room was spacious and clean. Altho you would need about 10 mins to walk into the town centre, it was no real issue. We stayed 2 nights and you do need to let them know in advance to prepare your food should you decide to dine in. I was sick from altitude sickness and all the hotel staff were really sympathetic and helpful. We were served a delicious breakfast upon arrival and while I was sick in bed, my other traveling companions dined in and both complimented on the delicious curry chicken. Just a note, altitude sickness may not necessarily kick in immediately, for me it was 12 hours after arrival and 12 straight hours of vomiting and nausea, but it disappeared as though nothing happened after that. Incidentally you pay for additional bottles water which is really cheap anyway at INR30 each and the staff offered to bring to your room. There's no elevator in this hotel so walk and climb slowly. staff are very active to help us in everything. 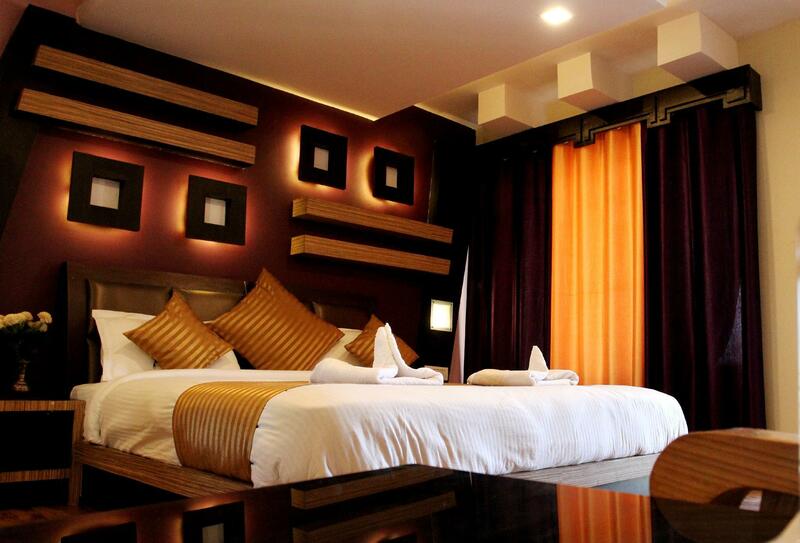 I love Nalanda hotel! Everyone here is so hospitable. The Manager, Rahul, is so friendly and welcoming. He always has a great smile and does everything to make you feel welcome. Anything you need, he will make it happen. Nalanda is my home in Leh. Recommend for anybody who would like to spend great experience in Leh, the hotel location is 10-minute walking to Leh bazaar. Staffs are very nice and accommodate us anything we want. Highly recommend. The staff were very sweet, but I was disappointed. They never cleaned the room. Light bulbs were burned out, they never took our dishes from room service. Maybe this was because it was end of season.Having enough towels would have been nice, as the towels never dried. Super homely experience and friendly people running the property. Staff very helpfull, food was like home cooked, owner was very helpful and arranged all trips to nubra/turtuk and Pangong. Location very close to market walkable. Fully supportive to get acclimatised. reception staff and manager were all very helpful and accommodate all our request. thank you for arranging our schedule so as to fit our timeframe. the traditional dance show on Friday was also a bonus surprise. we enjoyed our stay. The rooms are clean and well equipped. When we first arrived, there was no toilet seat cover (which we didn't pay any attention to it nor bring it up) however within the next hour a brand new cover was installed. Everyone is happy and nice in the hotel. Location is walking distance from the main market but away from the constant noise of vehicles horns (common in most places) A great play to rest and chill out in peace overlooking the snow peak mountains in the pretty gardens. Food is delicious and prepared fresh. Highly recommended hotel in Leh and value for money. The staff are wonderful, always prompt with requests made. Service is really top-class and the rooms are large. It was a very pleasant stay at Hotel Nalanda. Front desk helped us with all our travel arrangements. Food was excellent. Staff very courteous. Great staff, great view, great location!